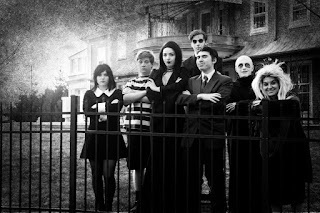 Devyn Forcina, Editor of Pantherbook, lets us know of the forthcoming student musical performance of "The Addams Family" at Franklin High School. "Annually, Franklin High School has presented entertaining, enjoyable and inspiring spring musicals. 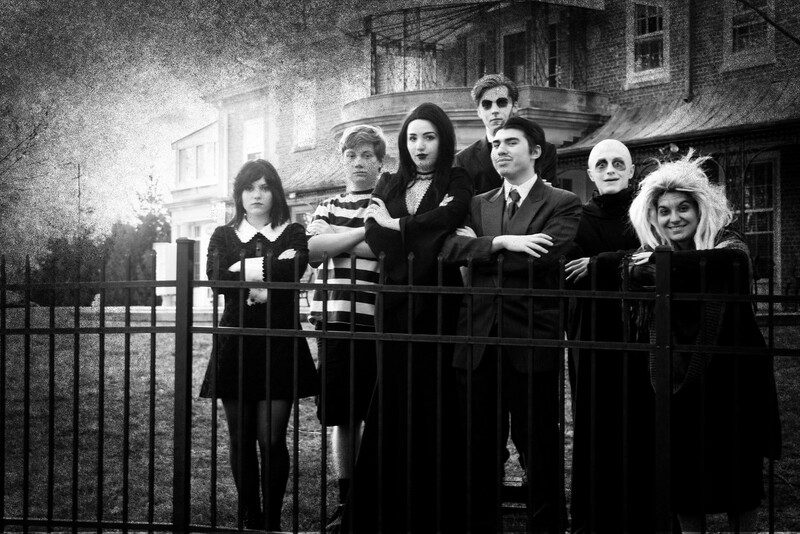 This year, audience members will definitely be treated by the upcoming performances of “The Addams Family” directed by Mrs. Lonati, on April 6th and 7th. In the past, I have written articles about our spring musicals closer to the actual show date. In doing so, I have gotten to watch dress rehearsals in full costume, and see cast members totally off-book. The rehearsal I attended for this article was not as formal, however, the confidence and well-preparedness of the cast this early on was extremely impressive. Occasionally cast members would ask for a word of their script, but it seems as though only one word prompted an entire monologue. These students are very prepared." The performances are scheduled for April 6 and 7 at 7:00 PM.